Protecting your assets is easy with Crime Safe Bollards. We offer simple but effective solutions to protect you, your patrons and your assets against crimes. 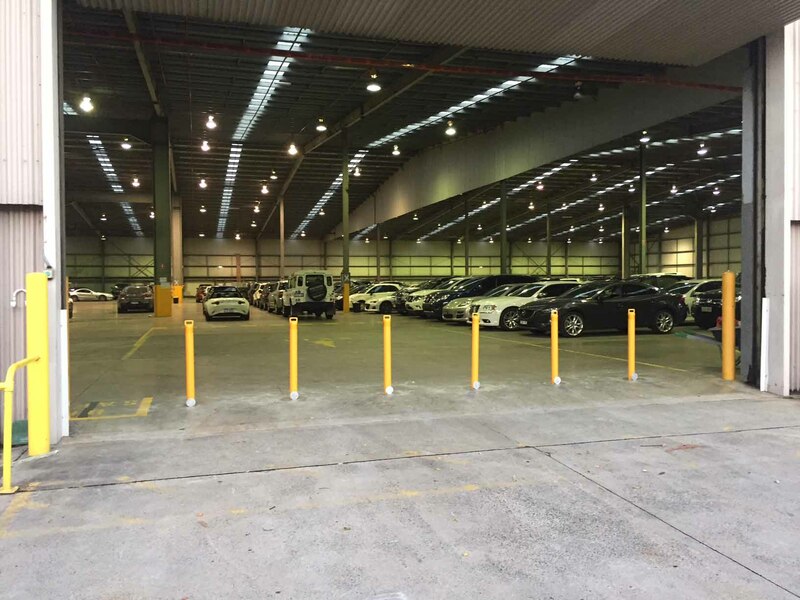 We offer bollards that act as a barrier to prevent crimes such as car thefts and store front or warehouse ram raids. 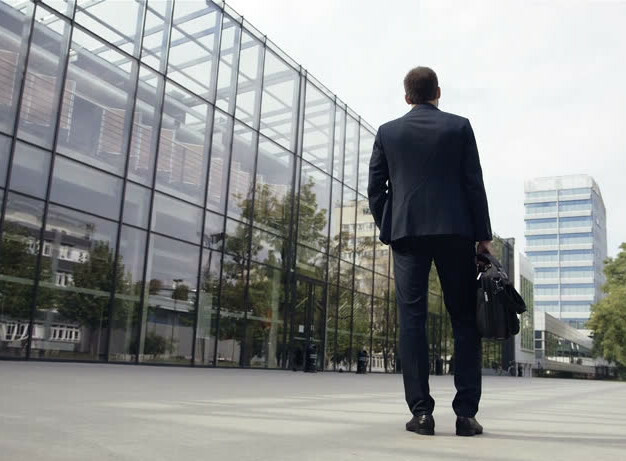 We can also help you if you need a first class security solution to protect high risk buildings. Contact us today to find out how we can help you protect your asset from crime.